A grim memorandum circulating in the Kremlin today written by Federal Security Services (FSB) Director Alexander Bortnikov outlining the new security measures being put into place throughout Russia ordered by President Putin a few hours ago in response to the deadly Volgograd terror attacks further warns that Russia’s leader has, in effect, vowed to “destroy” Saudi Arabia as he personally is blaming them for this horrific crime against humanity. 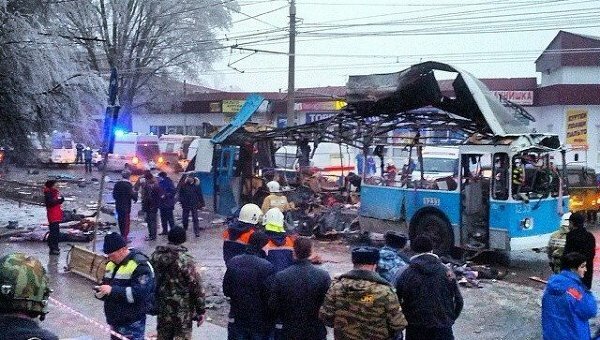 Of the terror attacks themselves, Russian Deputy Emergency Situations Minister Vladimir Stepanov is reporting to the Kremlin that the two Volgograd explosions have hurt 104 people, of which 32 were killed. Volgograd (formerly known as Stalingrad) is located 650 kilometers (400 miles) from Sochi which is the site of the 2014 Winter Olympics, and the twin explosions hit a crowed trolleybus and train station. This FSB memo reports that the trolleybus suicide bomber has been identified as Pavel Pechyonkin [photo 2nd left], born in the Mari El region and who joined resistance forces in 2012. 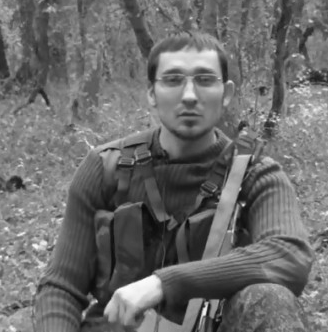 According to this FSB information, Pechyonkin, aged 32, is a former paramedic. In 2012, he joined the bandit underground, having left a note for his mother on his lap top computer. Pechyonkin has since communicated with his parents two or three times via the Internet. Of particular concern about Pechyonkin for Putin, this memo continues, was this suicide bombers location this past year which the FSB confirms was in Islamic rebel held territories of Syria controlled and funded by Saudi Arabia. 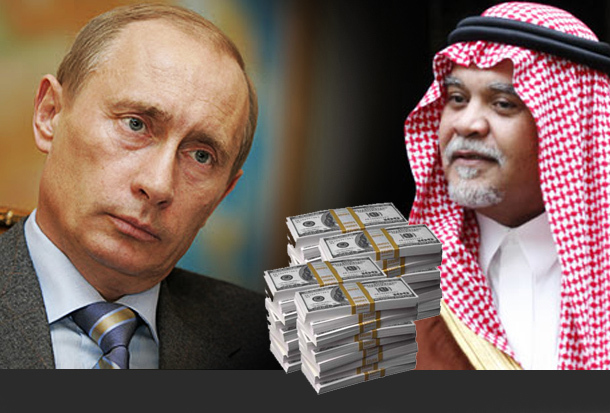 Critical to note, and as we had reported on in our 27 August report Putin Orders Massive Strike Against Saudi Arabia If West Attacks Syria, Saudi Prince Bandar bin Sultan, this past August, secretly offered Russia a sweeping deal to control the global oil market and safeguard Russia’s gas contracts, if the Kremlin backs away from the Assad regime in Syria. Equally critical to note, and as we had, likewise, reported on in our 30 August report Saudis Go On Full Alert As Putin War Threat Stuns Muslim World, this FSB memo warns that Putin’s previous orders to the Armed Forces of the Russian Federation to prepare for a “massive military strike” against Saudi Arabia are still in effect. And in his grim summation, Bortnikov notes that with Saudi Arabia now a “pariah nation” with both Russia and the US seeking retribution against them, Putin’s angry desire to see the Saudis totally destroyed is a wish that will, indeed, come true much sooner than later. 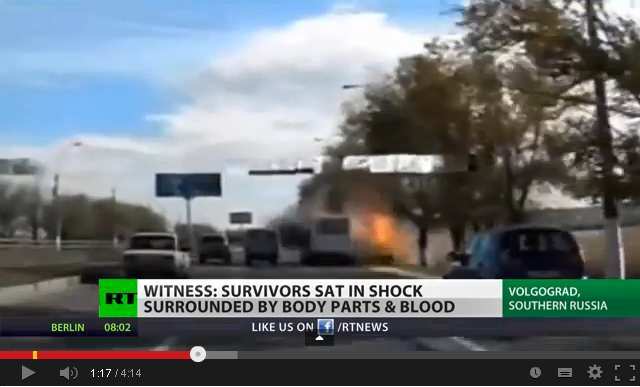 December 30, 2013 © EU and US all rights reserved. Permission to use this report in its entirety is granted under the condition it is linked back to its original source at WhatDoesItMean.Com. Freebase content licensed under CC-BY and GFDL.